In November of 2017, I wrote an article focusing on Disney’s intent to acquire 20th Century Fox. While for a time it looked like Comcast might swoop in and purchase 20th Century Fox, it looks like Disney will be purchasing 20th Century Fox, though, at the moment, the purchase is not yet official. But, with this deal looking like it will play out in Disney’s favor, Disney’s streaming service, now officially called “Disney+”, is looking to be a strong competitor in the streaming service market. Upon the announcement of Disney’s streaming service, I was skeptical. There are already a variety of streaming services, and a service for exclusively Disney content seemed like it wouldn’t be enough. However, Disney has shown that it will not be treating this service as a quick cash-grab, but a robust platform that will look to rival larger streaming services such as Hulu and Netflix. While the acquisition of 20th Century Fox alone will add a vast amount of content to Disney+, which will help consumers see the value of the service, Disney’s efforts to build this service don’t end there. Perhaps most enticing is Disney’s dedication to original programming. Disney will be taking full advantage of the Star Wars brand by creating television shows set within the Star Wars universe. Two shows have already been announced, one titled The Mandalorian, and the other untitled, but based on the character Cassian Andor from 2016’s Rogue One: A Star Wars Story. 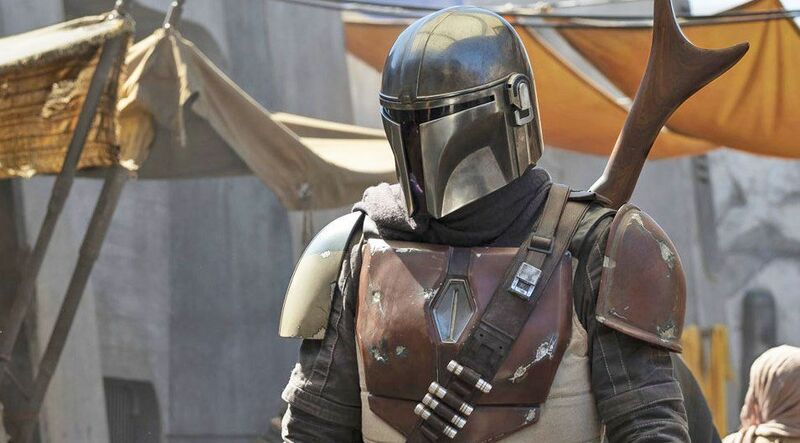 The Mandalorian looks like it will be an expensive T.V. show to produce, and the second T.V. show will likely be costly as well. Disney will also be utilizing the Marvel brand to create new T.V. shows set within the popular Marvel Cinematic Universe. While it has been confirmed that one show will be centered on the character Loki, there have been reports about Disney creating shows based on other characters such as Scarlet Witch, the Winter Soldier, and Falcon. Disney+ allows Disney to produce such programming because the cost is more justifiable if the content is being uploaded to their own platform where they are directly paid by subscribers, as opposed to Netflix where they receive payment from Netflix itself, not the individual subscribers. So for consumers, though they must pay for another service, will get content from their beloved fictional universes. Disney+ won’t release until 2019, which makes predicting its success difficult. However, if Disney continues to push forward with adding new content, both in the form of original programming and classic films and T.V. shows, then its service will find a comfortable space in the streaming service market. While it may be challenging for Disney to recuperate the money spent on Disney+, one certainty is that Disney has seen and continues to see great success as a company, and there’s no reason to doubt them now.